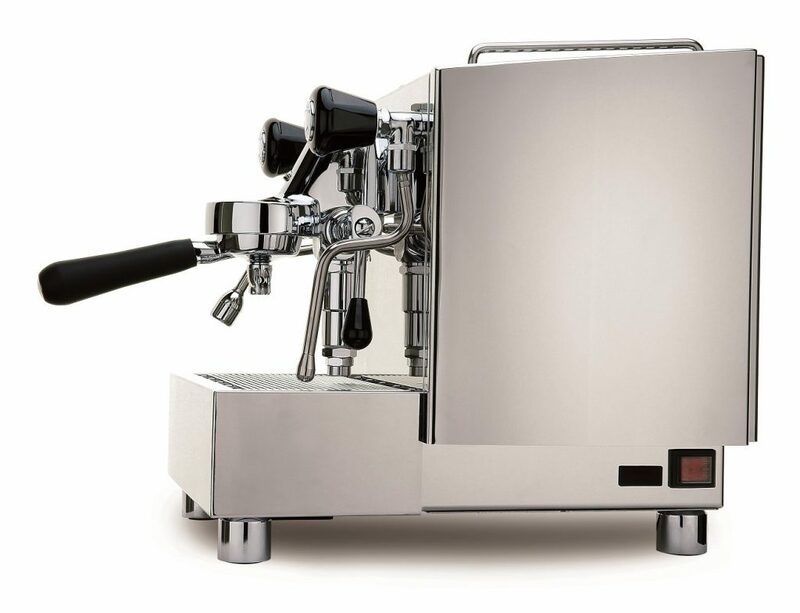 Izzo Alex PID, with a polished stainless steel body, shares the most features with larger commercial machines: A commercial “rotary” pump is more durable and quieter than standard vibration pumps; digital P.I.D. 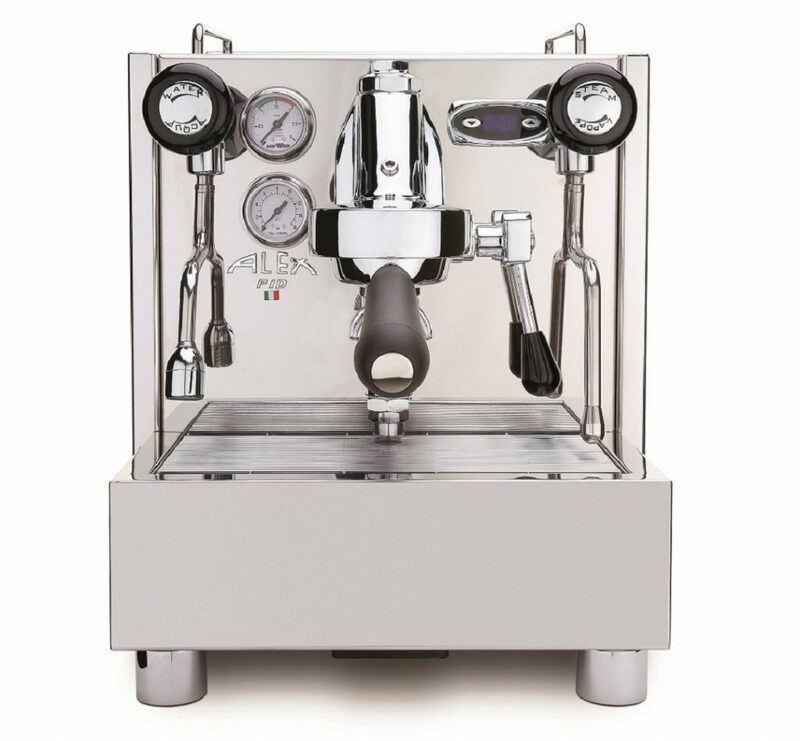 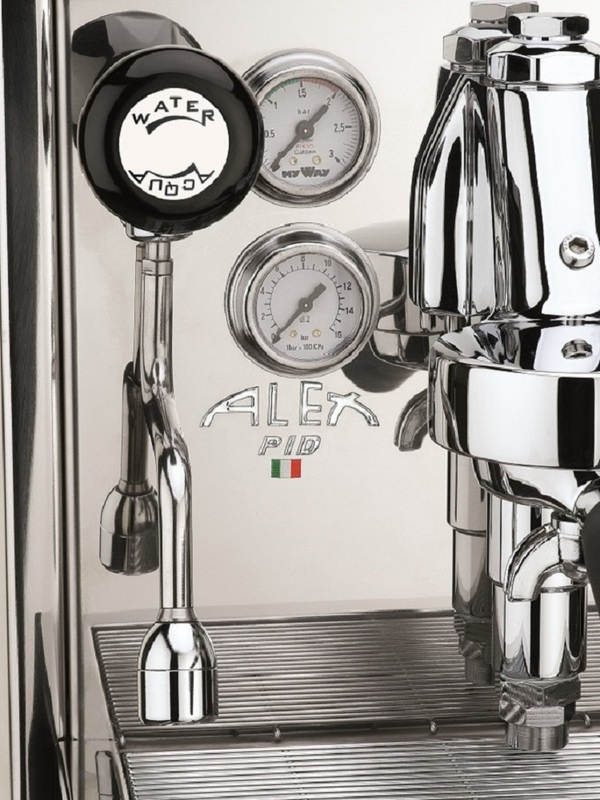 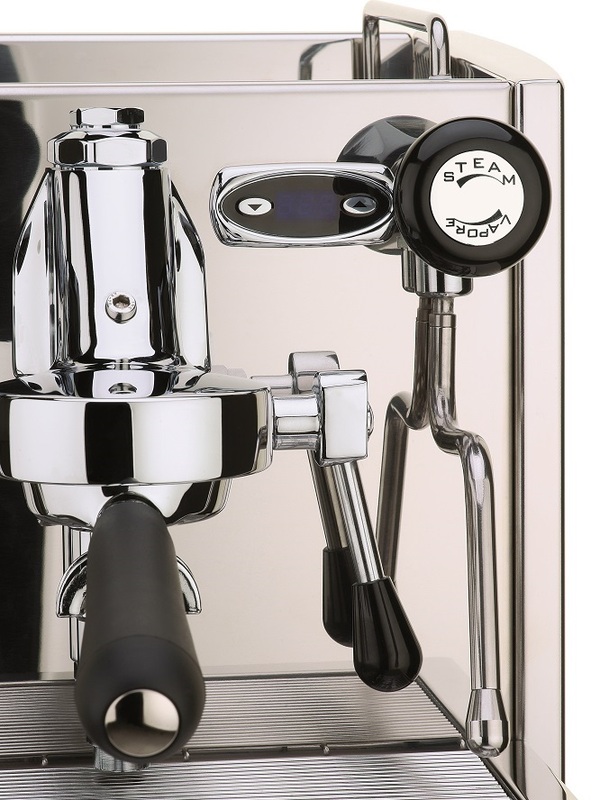 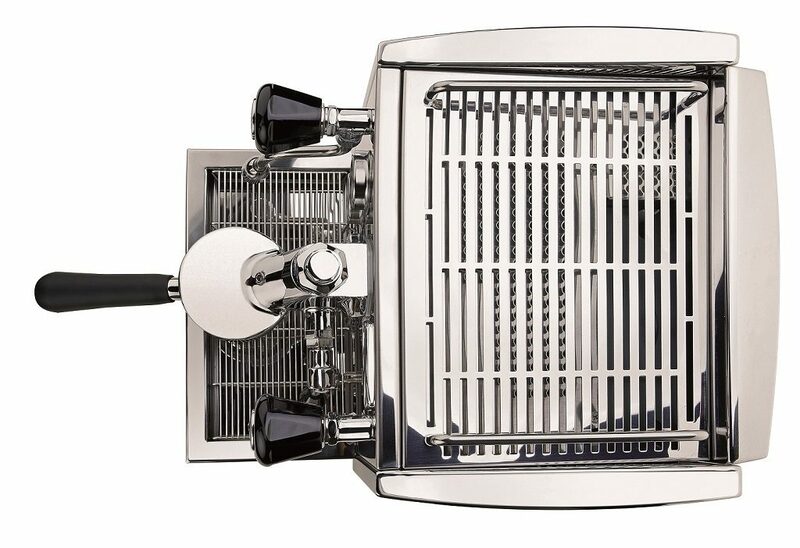 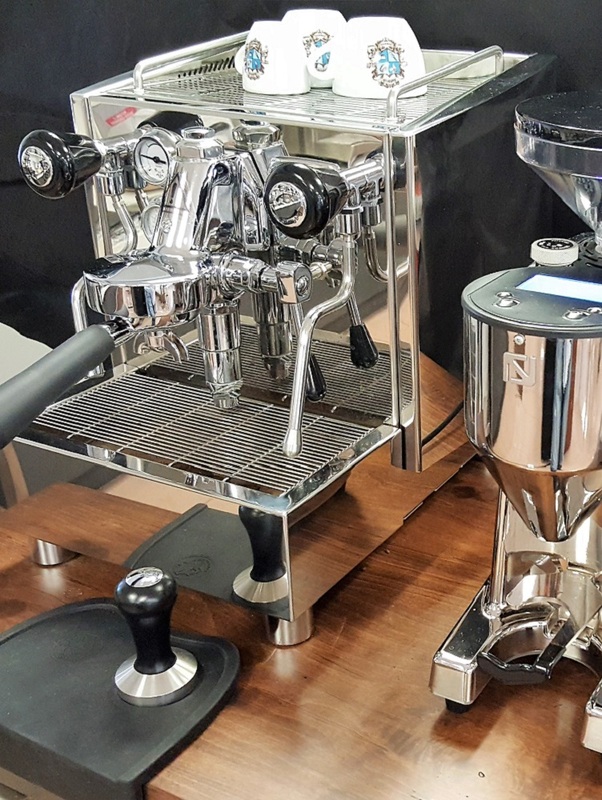 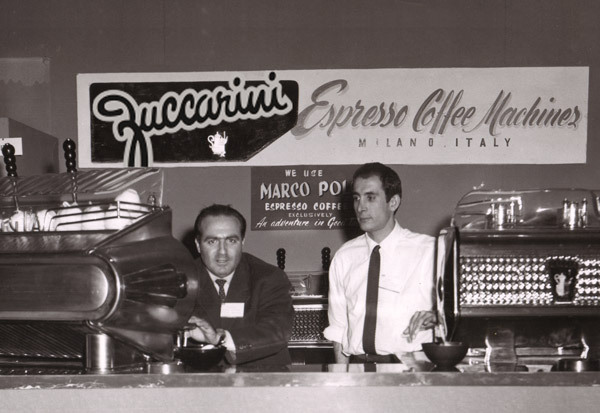 allows you to adjust steam pressure to your liking; and our custom Zuccarini group temperature modification allows you to create the perfect balance between powerful steam pressure while always maintaining stable and consistent group temperature for creamy espresso in the cup. 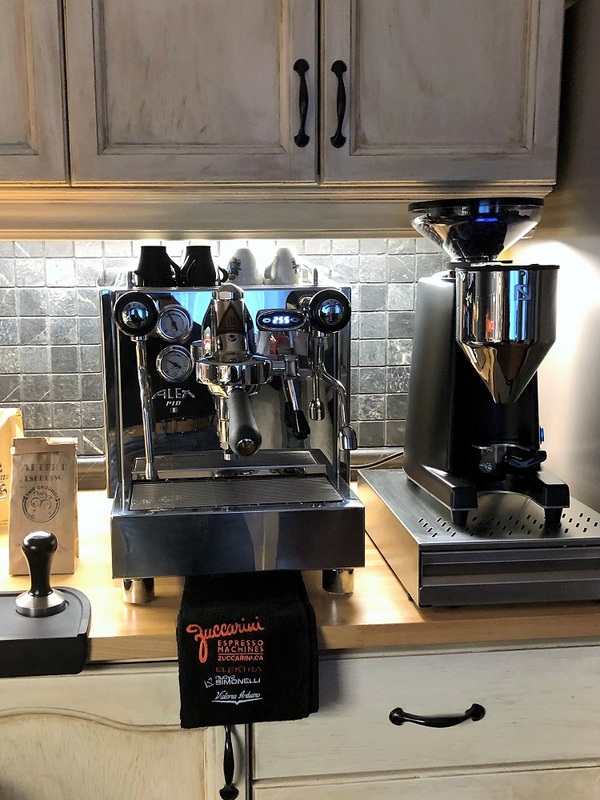 Included Accessory Package: professional hand tamper, 4 different steam tips, and a kit for optional direct waterline & drain connection.